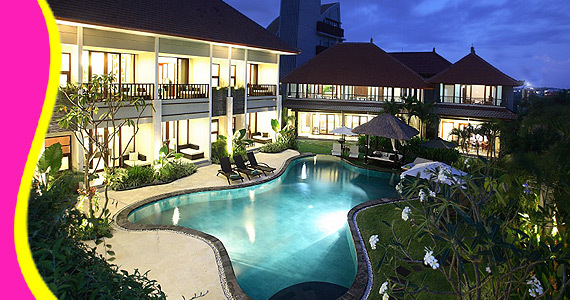 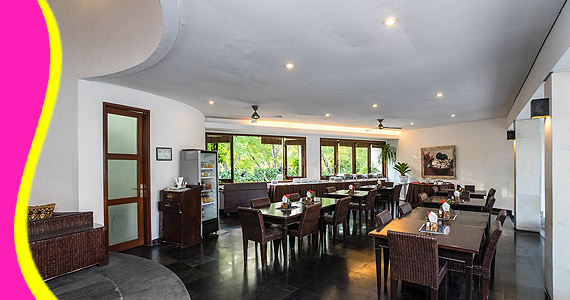 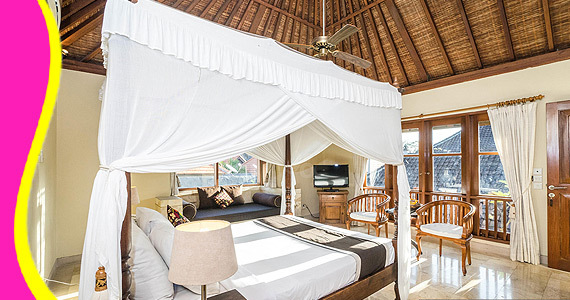 Villa Diana Bali Hotel is a 3-star resort situated in Seminyak on the west coast of Bali. 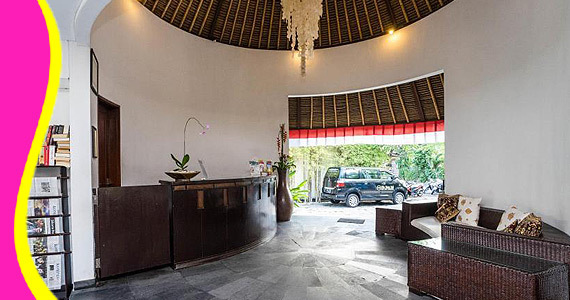 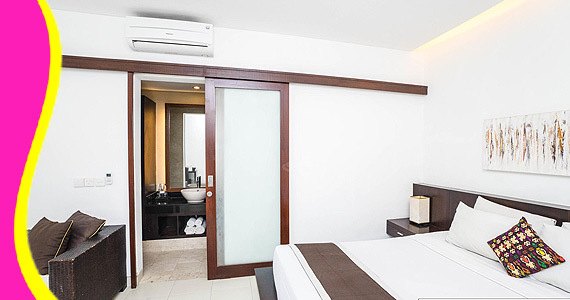 This hotel is well located as it's only minutes to some of Bali’s best restaurants, nightlife, and the famous Seminyak shopping strip. 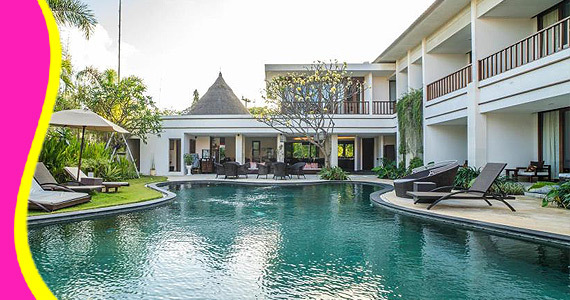 Villa Diana Bali offers 25 rooms, consisting of 16 Guest rooms with a modern minimalist concept and 3 self contained 3 bedroom villas. 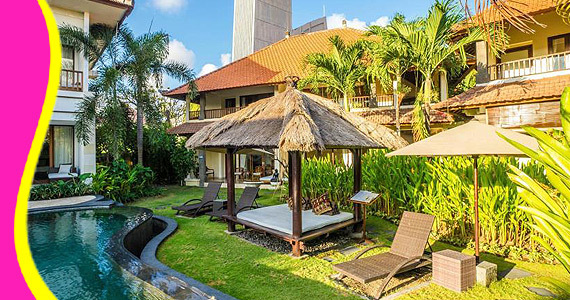 Contact us for Reservation or Booking of Villa Diana Bali, Legian : +6289666777488 (for further Villa Diana Bali Hotel in Legian details & rate deals).